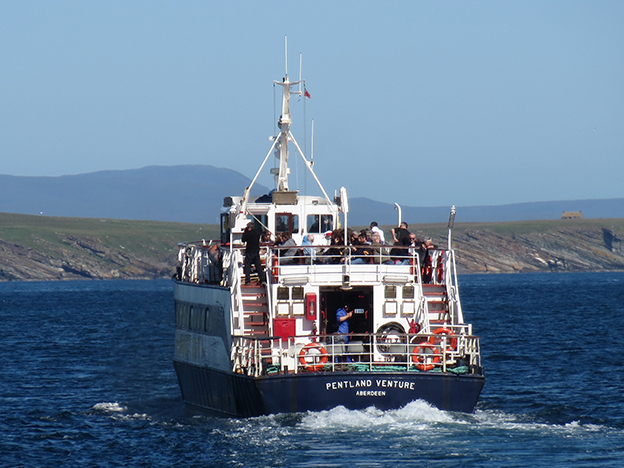 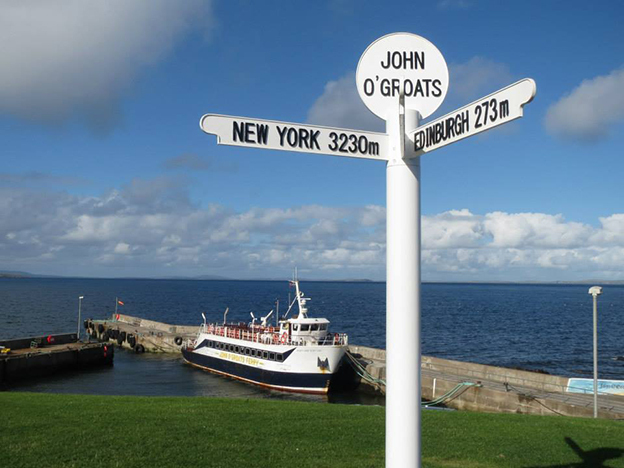 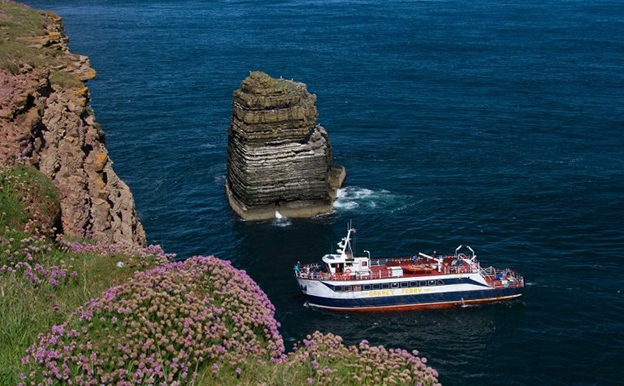 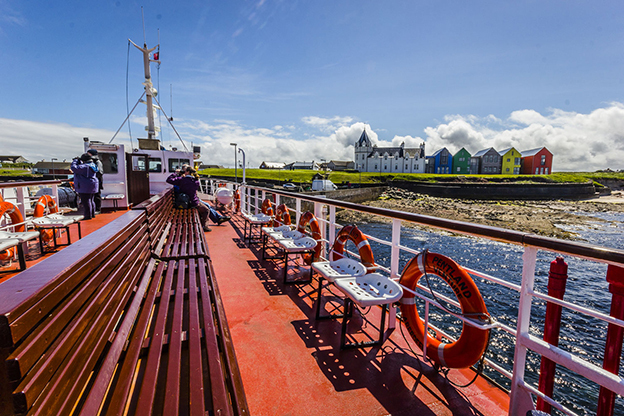 Summer passenger ferry specializing in Day Tours of Orkney Islands from John O'Groats and Inverness. 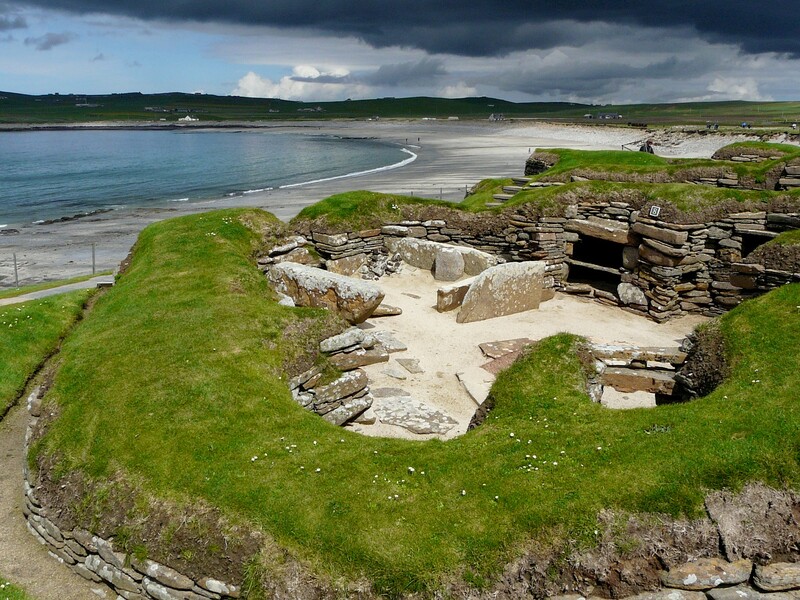 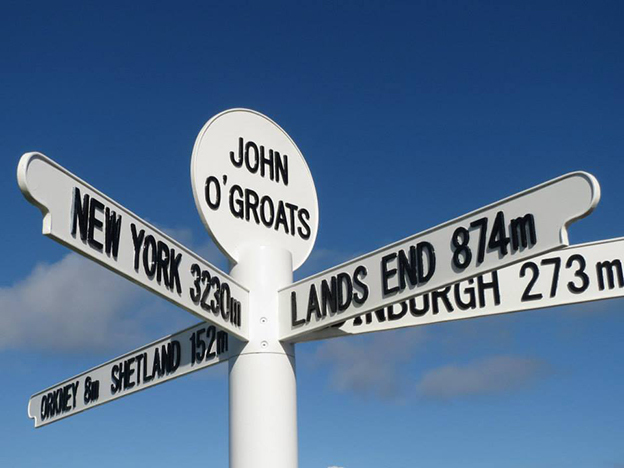 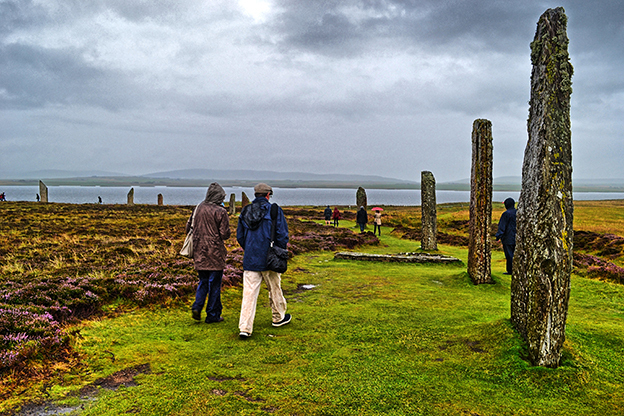 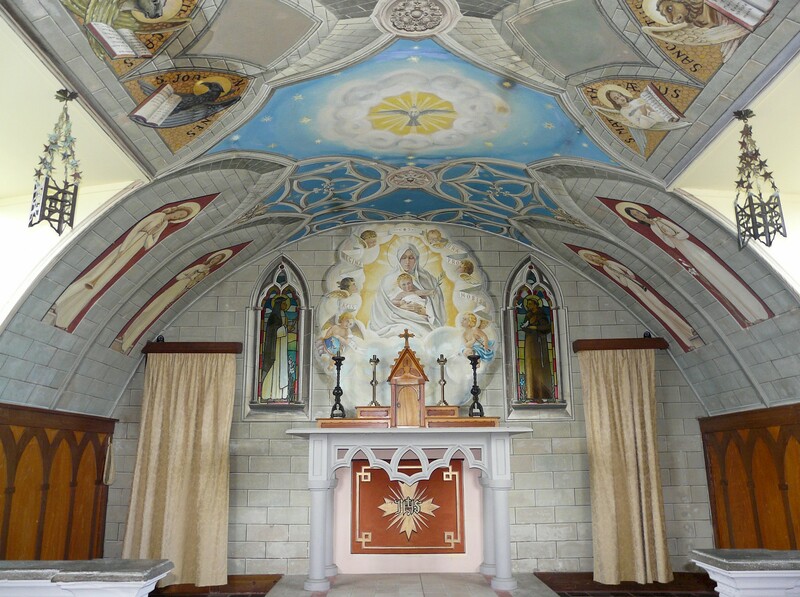 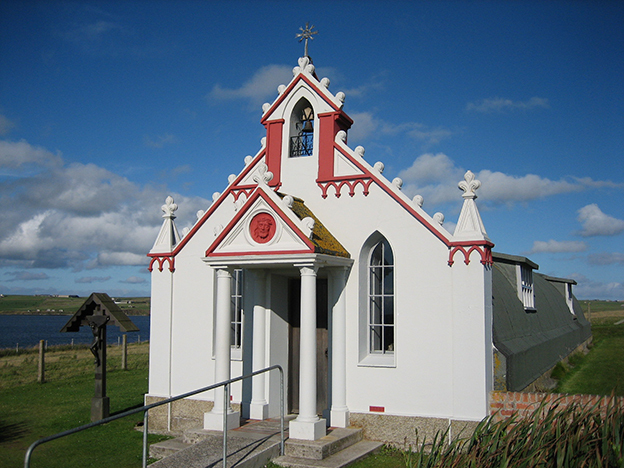 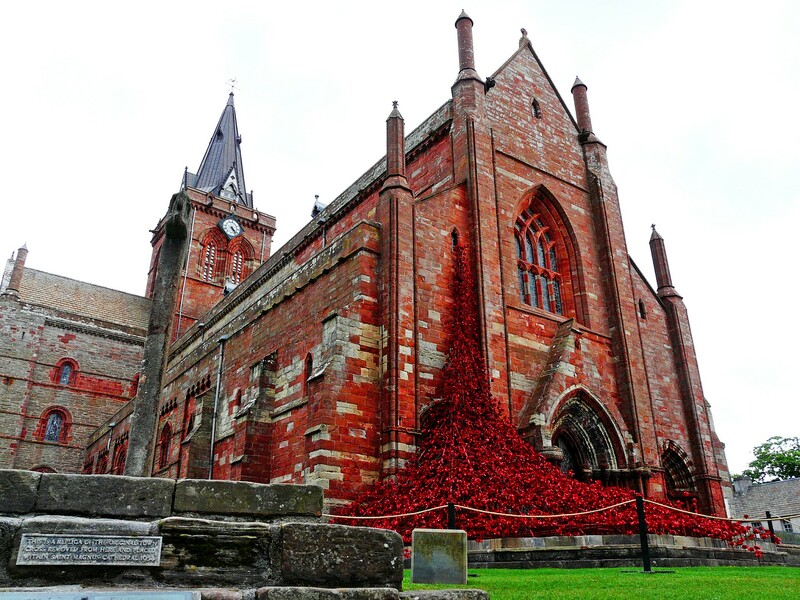 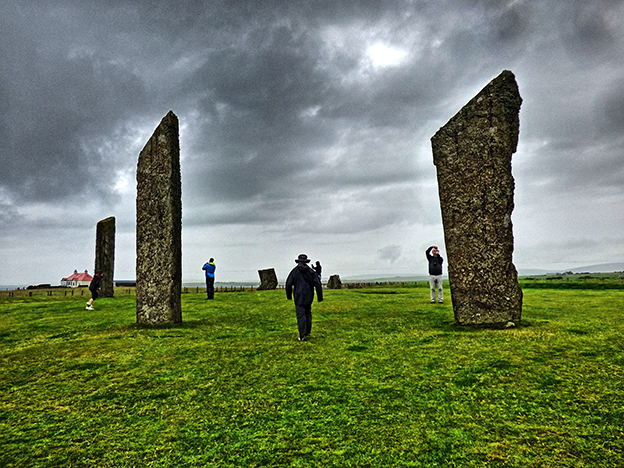 See all the main sites of Orkney in a day. 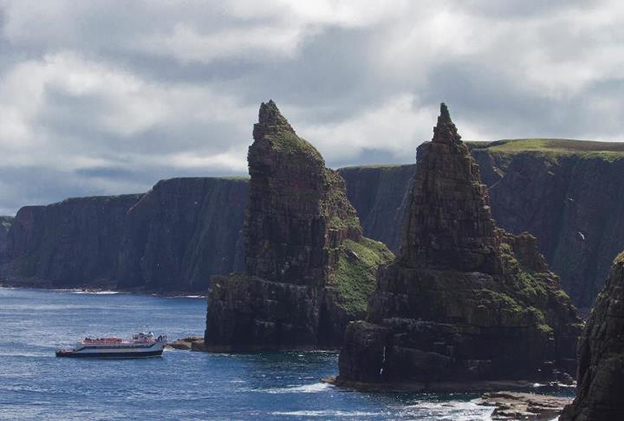 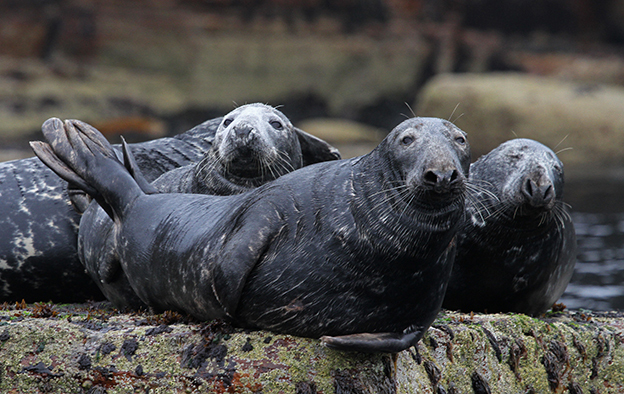 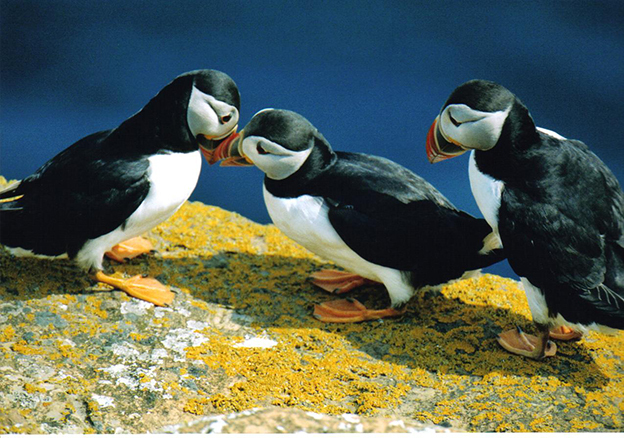 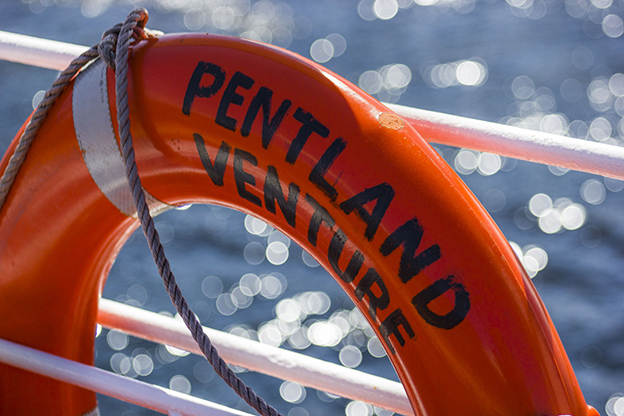 Wildlife Cruises daily from John O'Groats to see birdlife, cliffs and seals. 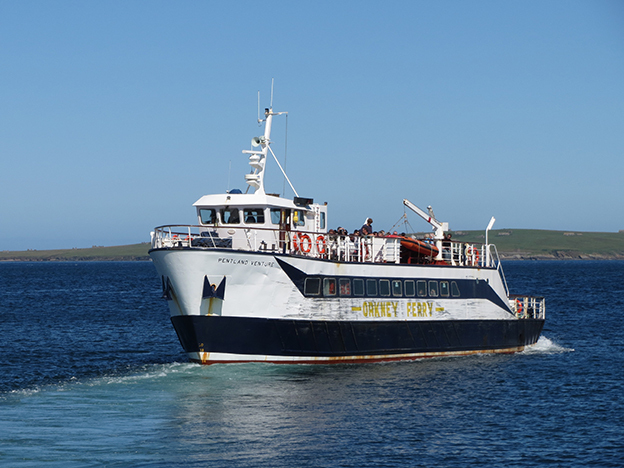 Express coach from Inverness to Kirkwall (Orkney) departs twice daily. 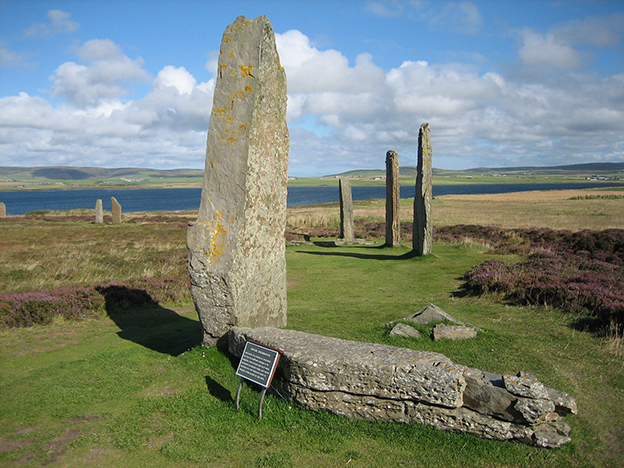 On Orkney Islands see Churchill Barriers, Scapa Flow, Italian Chapel, Kirkwall with St Magnus Cathedral, Stromness, Skara Brae (stoneage village), Standing Stones and Ring of Brodgar. 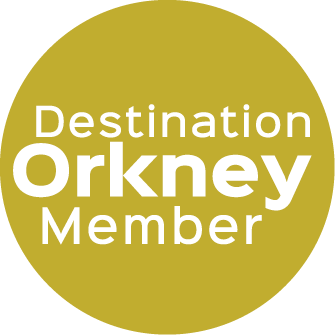 Open From May - September. 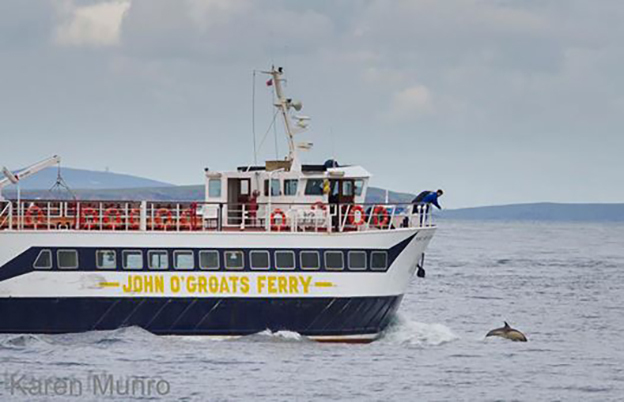 Various prices for ferry only, coach tour, wildlife cruise & express coach.